It’s not until about halfway through the album that his whole story hits a major turning point with ‘Today Is Especially Delicious.’ It feels climactic because it is; for the first time, in between symbolic routines and bouts of “drinking for breakfast,” Castro asks himself the real, hard-hitting question: “is this what I had planned for my life?” Spoiler alert: it’s not. ‘Today Is Especially Delicious’ is arguably one of the strongest Free Throw tracks to be released yet. 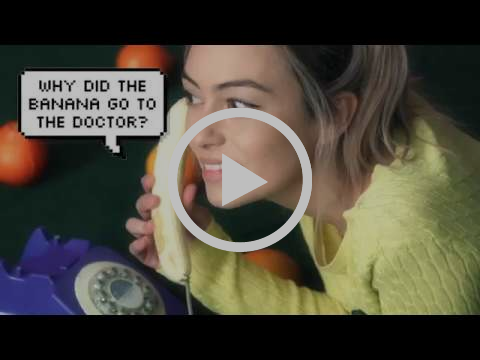 The band effortlessly builds and builds momentum until Cory has that light-bulb revelation, while the touch of noodly guitars and gang vocals give the track an almost-quirky, colourful feel right from the jump. The instrumentation itself practically lifts Castro up out of the void, and for the remainder of What’s Past Is Prologue, he’s on the other side, looking back to learn but focused on the future. At the start of What’s Past Is Prologue, it sounds like it could be a breakup record, which wouldn’t be entirely shocking for a band whose made some serious waves in a genre practically built upon the subject matter. But that couldn’t be farther from the truth. This is a record not about the hangups and minutiae of a failed relationship with a significant other, but more so one with yourself. It’s about self-reflection, even when rock bottom is what’s staring back at you. 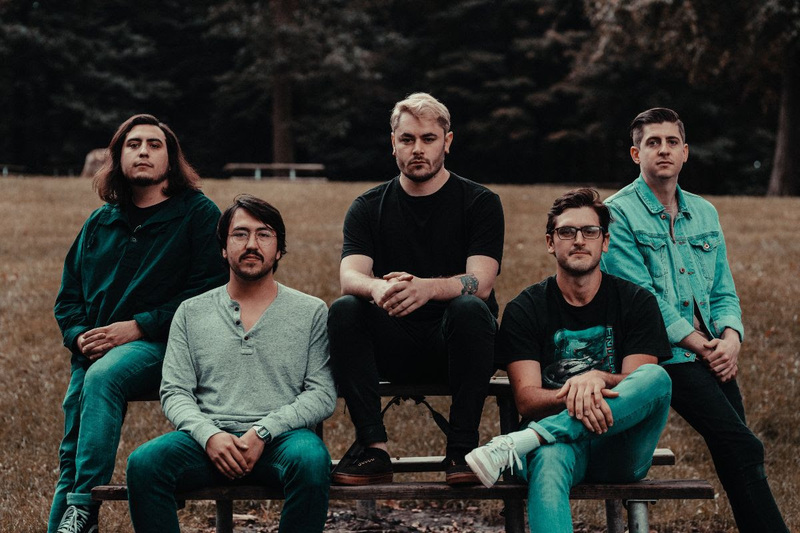 It details the continuing mental health struggles of lead singer and guitarist Cory Castro, and serve as a complete story of what happens when you decide that everything in your life needs to change. What’s Past Is Prologue marks a transformative shift for the band sonically, as well. While Cory digs deep and churns out some of the strongest lyrics of his young career, the rest of the band –– including his brother Justin, Lawrence Warner (guitar), Jake Hughes(guitar), and Kevin Garcia (drums) –– create the big, sweeping moments and intense atmosphere this kind of record begs for. While each entirely different in style and tone, songs like ‘Stay Out Of The Basement’ and ‘Cerulean City’ show off exactly what makes a record like this so instantly memorable. 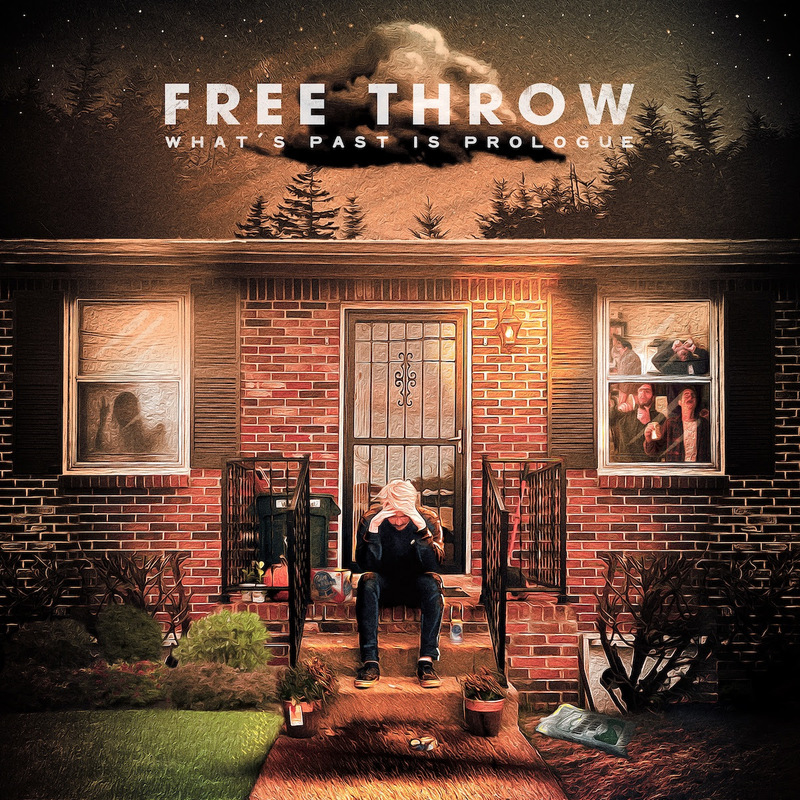 Together, they serve as a major turning point for the Nashville band; for the first time, Free Throw has arrived at this place where it feels like it’s all finally coming together, and maybe this is only just the beginning. ‘The Past Is Prologue’ is released March 29th 2019 on Triple Crown Records.